Cousin is about to turn 40 and my Aunt has given crunch deadline budget of $700 to find him a watch. I figure I could ice the cake with a $100 and convince my Mom to answer as well so let's say $900 all-in to be conservative. It's a tough budget to work with for something really really nice but know I'm overlooking a lot out there. 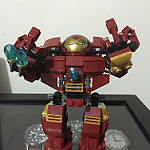 He's a civil engineer at the absolute top of his game for my city, and does well enough on his own to get whatever he wants, but tends to overlook watches even though he enjoys them, and keeps telling me he's due for another for at least the last 5 years. 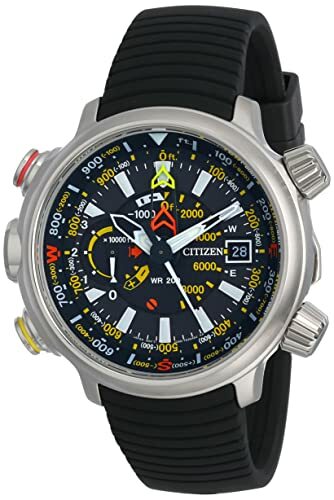 He's been wearing a Citizen Nighthawk for as long as I can remember and it's served him well. That said, he's sorta a tech guy and I feel may gravitate to something electrically powered and worry-free. The nighthawk is also Ti so it may be hard going up to SS having worn it as long as he has. BUT part of me really wants to get him something heirloom worthy and more down to earth. I've been thinking Weiss field watch which is totally within budget. 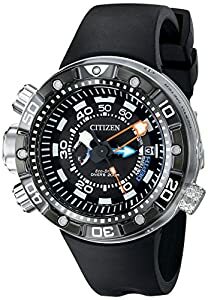 On the other hand, I've been looking at the Citizen Eco-Drives as that's what he has now, but the only one that really excites me is the F100 Satellite Wave with it's Genta-insipration, but that may be really pushing the budget and I don't think pre-owned would be appropriate for an age milestone. Anyone got any recommendations I might be overlooking? Another option in the vein of the Weiss Field Watch is the Stowa Marine Automatic. About 540 Euros (without VAT). Really nice watch for the $$$. I agree about considering something automatic and heirloom worthy. 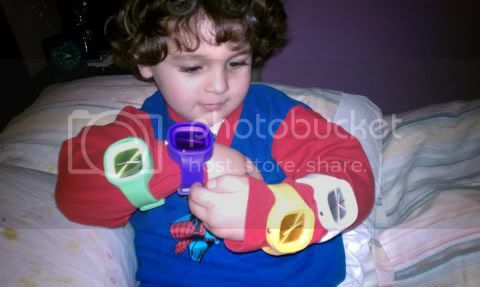 Risky given that he wears a quartz, but he already has an eco-drive. 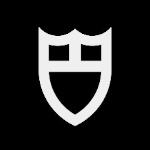 Engineers might appreciate German watches. I agree that Stowa is a good choice. Marine or Antea. 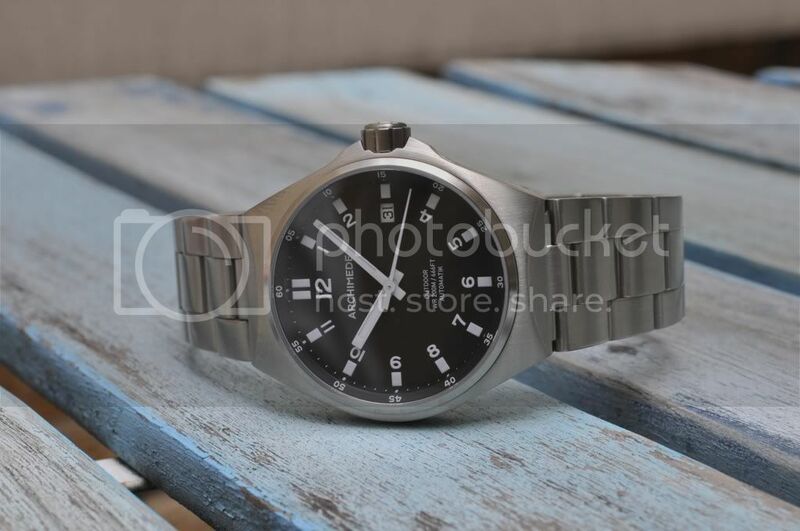 What about an Archimede Outdoor Protect? I love this watch. Easily wearable size. German made case. 650 Euro's without VAT. Hardened steel case. Selitta SW200 movement and 200m WR. 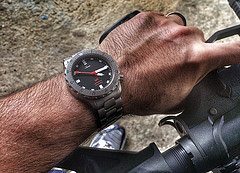 If I didn't already wear a Sinn 556i, I would be all over it. 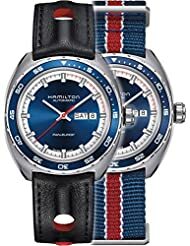 You can get a nice Hamilton for $900 on the grey market. Eric, what do you think of these? I mean you guys would be able to get both if you wanted !! That Archimedes is nice as well! Tom, I personally love the Altichron and have always wanted to try, but he needs to be able to wear it with work attire and it may be too big. sierra11b wrote: Totally forgot about Stowa! Oh right, yeah they are kind of aggressive. ..Will have to look around later for you for some more options then. That Archimede is sweet. Is a diver a possibility? 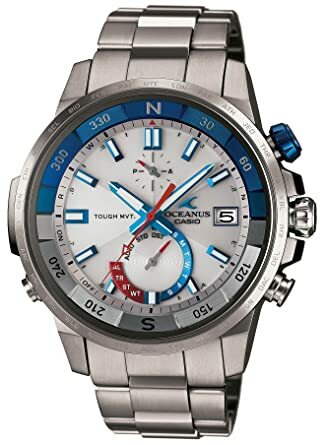 Certina DS Ti or maybe Seiko Shogun? HapaHapa wrote: That Archimede is sweet. Is a diver a possibility? 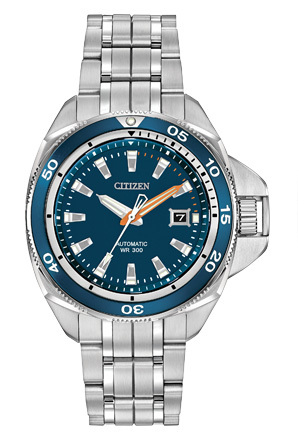 Certina DS Ti or maybe Seiko Shogun? Both are good options. Which reminds me the Multi-8 might be a good choice, too. Totally forgot about Certina. If I got the Shogun I'd finally be able to try it on! If he's into the style, the Shogun is an excellent choice. Good call. A buddy of mine just getting into watches stretched his budget and picked up the Hydro Conquest. It is a nice watch. unixshrk wrote: I'll put it on a nice NATO for you. Well, would he actually _wear_ a simple auto? If he's happy with high-tech watches and doesn't have a real inclination for anything different, get him something that he'll enjoy. Applying DWC logic may get him something he really doesn't want. You're awesome, Tom. Thank you! I would go with a tuna if you want something geeky, or a manual wound Nomos club if you wanted something passe partout. I got some cool BN bulova chronos. Certina DS ti or shogun would be my choice, assuming he likes the style. 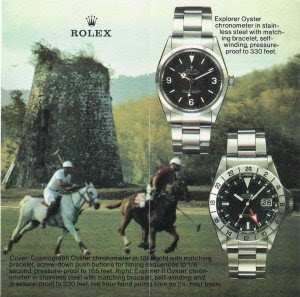 What about an analog/digital watch? sierra11b wrote: You're awesome, Tom. Thank you! you have a ton of watches to consider for yourself down the road. a lot of other watches. Kind of futuristic, but vintage in a funky sort of way. Worry free I'd go Tuna, but I'm casting my vote for the Shogun as well. Can also be used a dress watch imo. Omega 2264 quartz, set it an no worries. Classic design, or a an older Bond quartz.